Not a lot of activity to report on 145.500 so far this week, recorded all Thursday 12th and not a single CQ call from 6am - 10pm. Saturday 14th wasn't much better, between 9am and about 3:30pm there was one single station - G6ZET in the Lancaster area. Sunday 15th was slightly better, with G8INU and 2E0DVV calling. But this weekend not a single portable station, must have been the weather. 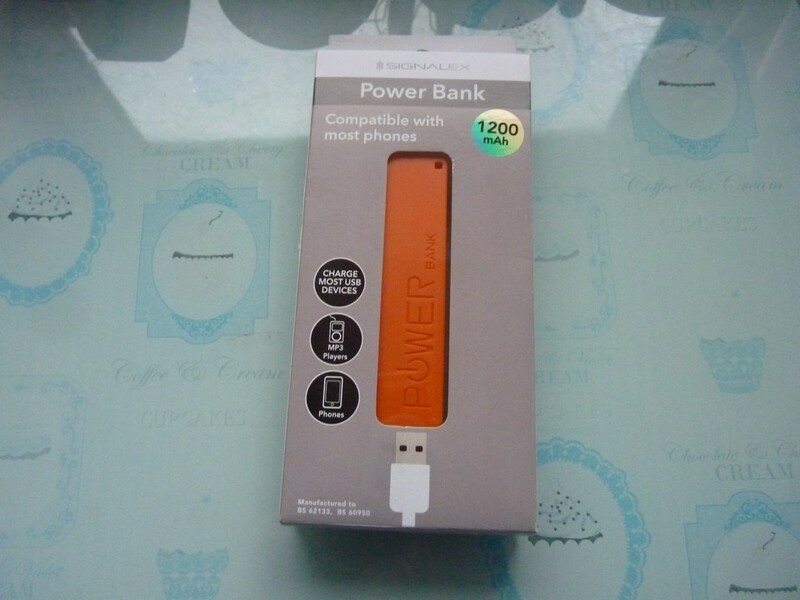 Not long ago I was in the local Poundland and spotted some rechargeable USB power banks. 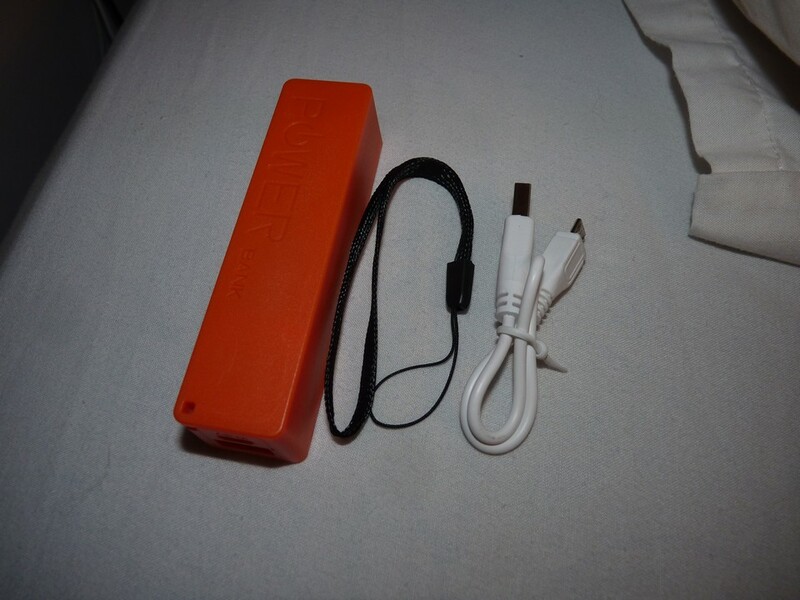 Sold as 1200mAh (4.44Wh). When I tested this from full, charging a tablet, it ran for about 70mAh at 5v output then gave up. Tried on a lower current load, with some LEDs and it ran for a total of 170mAh (850mWh). Even with any conversion losses, there was no way the cell inside was 1200mAh (a proper cell of that size would be rated around 2200mAh). I'd avoid any power bank of that design, or anything battery based from a pound shop.